Wobenzym N is Germany’s most popular immune system supplement. 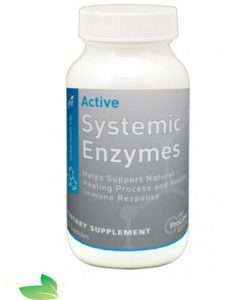 A systemic enzyme formula that supports the body’s own defense. Your body uses systemic enzymes to rebalance the inflammatory response and fine-tune the bodies repair processes to help you recover from injury. 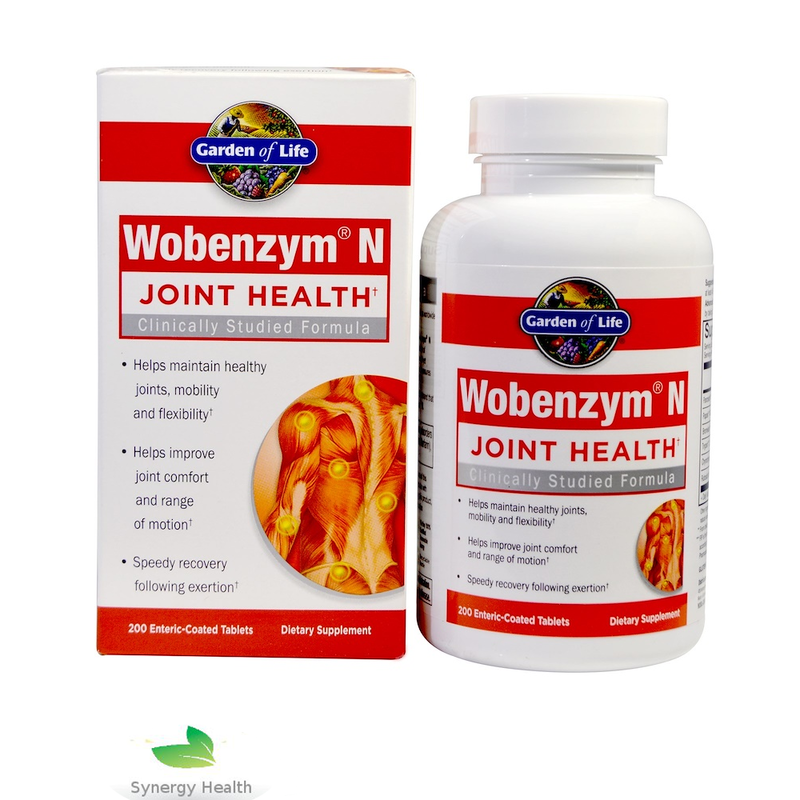 Replenish your enzyme supply with the naturally occurring enzymes in Wobenzym. When first introduced in Germany it was so as pharmaceutical product in the 1960s/70s . The formula has been updated since then and still contains a blend on plant enzymes (bromelain) , pancreatic enzymes (trypsin chymotrypsin) and antioxidants (rutin). Wobenzym N is a safe, natural, clinically researched enzyme formula. Recommended: Take three (3) tablets, two (2) times daily, at least 45 minutes before meals or as recommended by your health care professional. When should I take Wobenzym®N? We recommend that you take Wobenzym®N on an empty stomach at least 30 minutes prior to your next meal or at least 2 hours after your last meal. How should I take Wobenzym®N? The Wobenzym®N tablets need to be swallowed with a glass of water making sure not to chew the tablets. This will prevent damage to the enteric coated protective layer of the tablet. This coating allows the tablets to arrive at the small intestine where they can be effectively absorbed. Do not take if already on Blood thinning medication or if you regulary use aspirin which can have a blood thining effect. 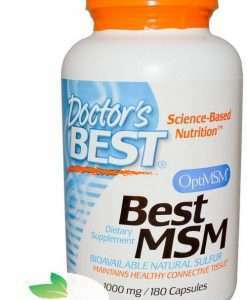 Other Ingredients: Calcium phosphate, corn polysaccharides, microcrystalline cellulose, crospovidone, macrogol 6000, vegetable stearate, silica, pH resistant enteric coating,mag stearate, triethyl citrate, vanillin, purified water. I use a product due injury and after tough runs and races for quicker recovery. For me it’s working well,great product. Thank you for Wobenzym. Is very helpful in my health problem. After 10 days pain gone. personally this is the only joint product i shall be using ih the forseable future,they have really helped my knees especially,brilliant,thanks geoff.